When I first started writing my blog, I often feared that the only person that would read my posts (and laugh at them) would be my mom. Because, you know, she kinda has to. 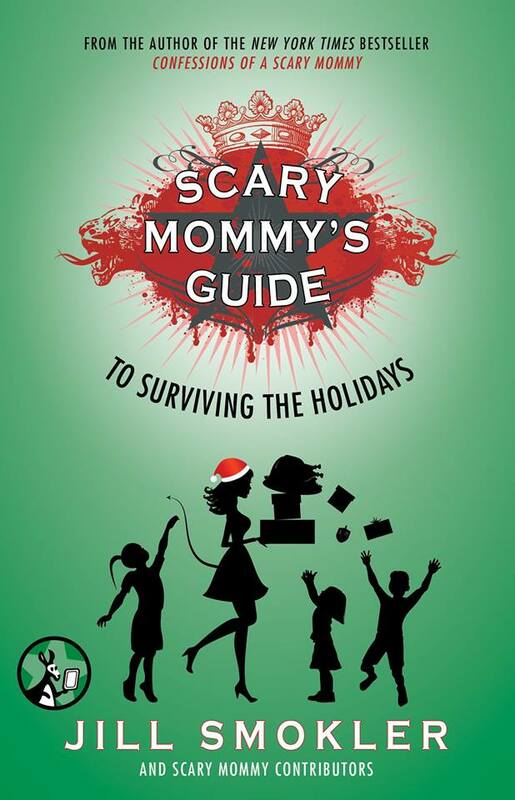 Luckily people other than the woman that birthed me read my posts and are even willing to put some of my essays in a book (a few books actually)! 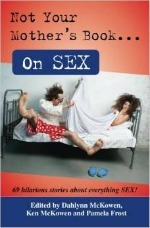 So if you need a good laugh, check out the books I’ve been featured in. I’m lucky to be included with other hilarious writers in these books, and I’m considering only introducing myself to new people I meet by saying, “Hi, nice to meet you. 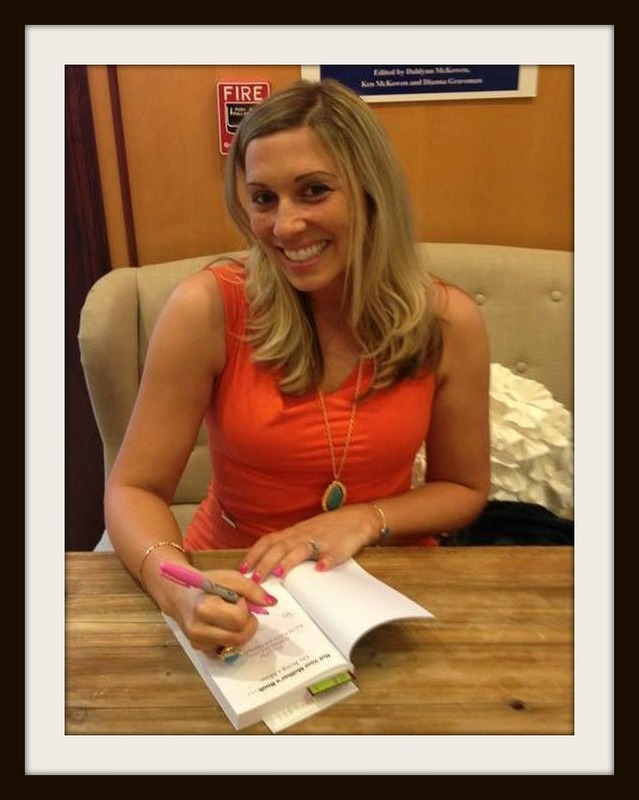 I’m Amanda, published writer.” Too much? 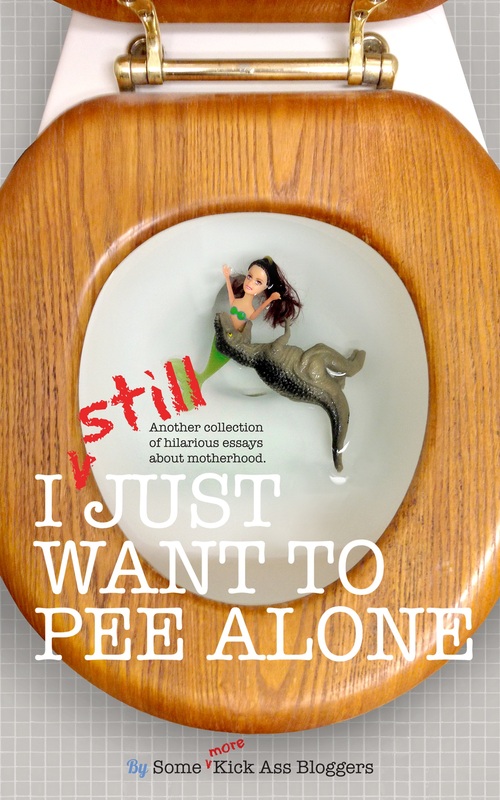 I STILL Just Want to Pee Alone–on Amazon! 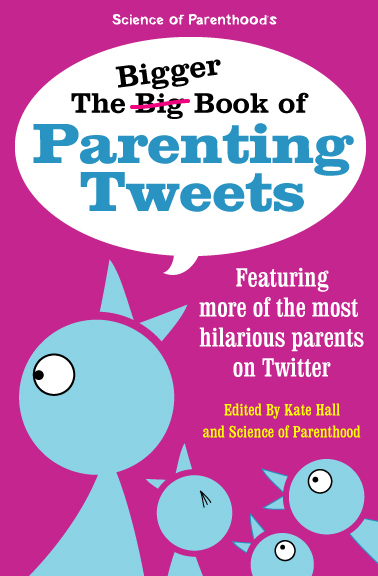 The Bigger Book of Parenting Tweets— Coming Soon! 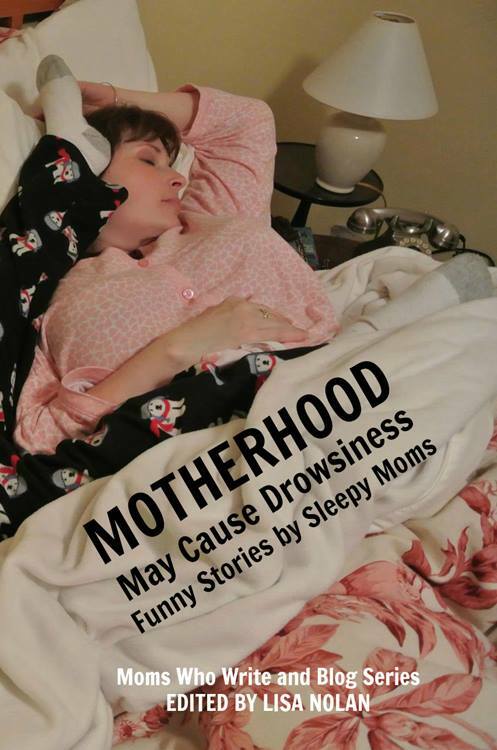 Not Your Mother’s Book…On Being a Mom on Amazon now!